The small and exclusive Lake Tahoe community of Highland Woods features an attractive mountain setting that includes stunning mountain views unobstructed by power lines and a scenic open meadow. The neighborhood is in high demand, and most homes that become available in this private, yet conveniently located community, don’t stay on the open market for long. The neighborhood offers many new homes with fully landscaped yards, a notable feature in Lake Tahoe’s mountainous community. 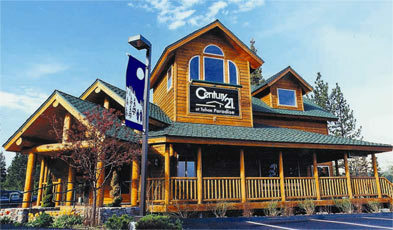 Highland Woods is centrally located and bordered by the Upper Truckee, Truckee Marsh, and Trout Creek neighborhoods. Among single family homes, the neighborhood also features a number of duplexes and multi-family homes closer to the Lake Tahoe Blvd section. This neighborhood is one of the few single family neighborhoods that have an HOA that takes care of snow removal and garbage. As with most South Lake Tahoe Real Estate neighborhoods, Highland Woods is nearby Stateline casinos, shopping and other entertainment, as well as the world-class ski resort, Heavenly.